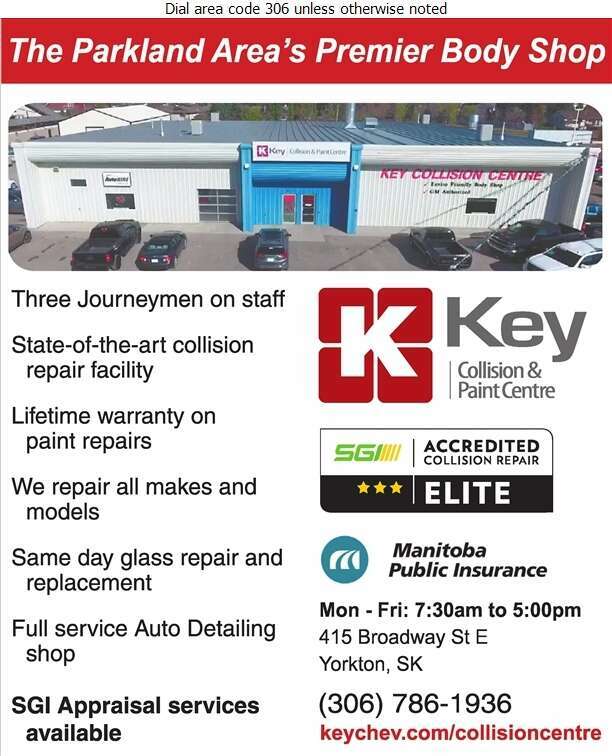 Dedicated to customer satisfaction is what the Collision Centre prides itself on. 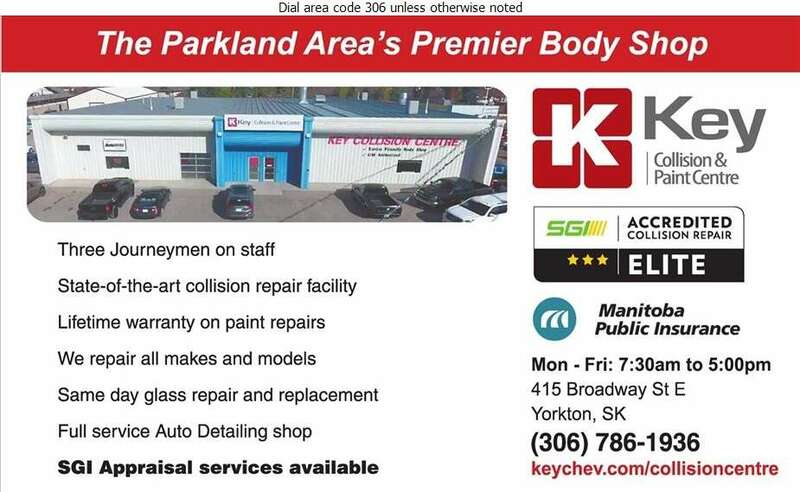 Our trained and expert technicians can repair small dents to major body work. Accidents happen, and we are your first call to get you back on the road to your everyday activities.